Getting 4K on a relatively recent Mac has some hang-ups, but is still possible —and rewarding! AppleInsider explains the ins and outs of how to do so, even on some computers that Apple doesn't officially support. While Apple support is limited to the 2013 Retina MacBook Pro line, owners of the original 2012 model running aren't left out in the cold. 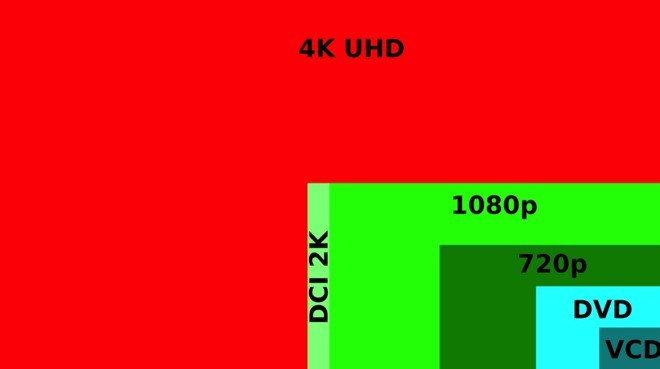 With proper cabling, and some configuration, the 2012 model can display 4K video, at 30Hz —sufficient for nearly everything but gaming for most users. AppleInsider has no recommendations for users regarding this —yet. 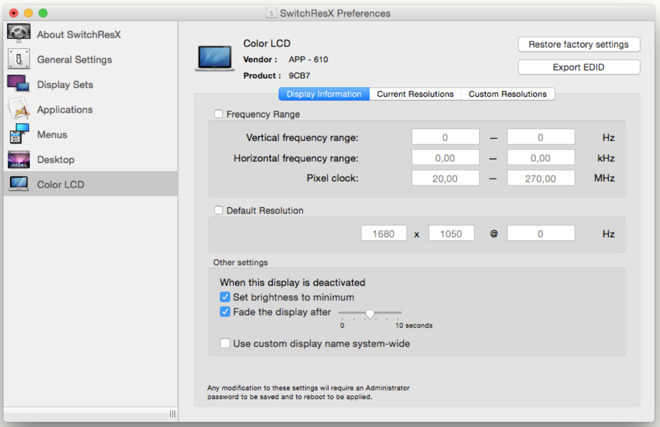 A utility called SwitchResX has existed for some time, allowing Mac users to force the computer to output video to an external monitor beyond what Apple has restricted users. The utility is not without peril —it is possible to damage hardware with it. SwitchResX is free for 10 days, and costs 14 to register.